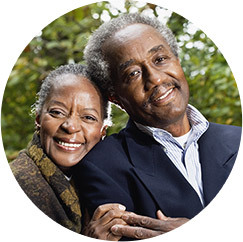 A wide range of companion care services are offered at home, in the hospital, or in healthcare facility settings. 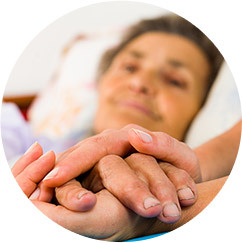 Whether you need elderly companion care services, 24 hour home care, or at home caregiver services for a loved one who is chronically ill or recovering from surgery, FirstLight Home Care can help. Some seniors fail to get adequate nutrition simply because they don’t want to bother with preparing a meal and cleaning up afterwards. 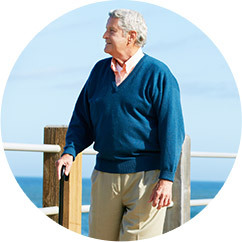 A FirstLight, at home companion caregiver can prepare regular meals that maintain a healthy diet, provide sufficient nutrition for the application of medicines, and simply add joy and comfort to a senior’s day. Plus, our caregivers handle all the clean up! Our home health companion caregivers provide vacuuming, dusting, trash removal, organizing and tidying rooms, closets and drawers, and the light cleaning of kitchens and bathrooms. 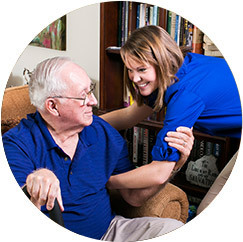 A tidy home is a happier, more comfortable home, and FirstLight Home Care is here to help!